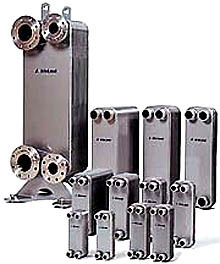 Alfa Laval is the leading manufacturer of plate heat exchangers in the world. 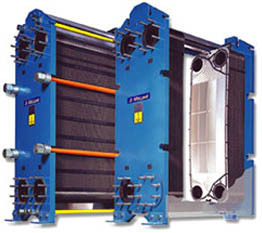 We provide you with compact, modern solutions with the highest thermal efficiency. numbered channels, the other in the even. 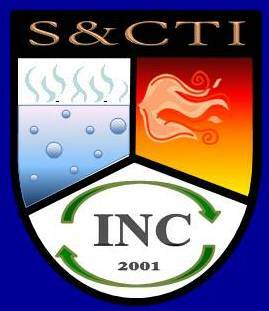 forefront of R&D work on plate heat exchangers. We continue to improve and develop products to optimise our customers processes. Time and time again. customers rely on this expertise when thermal economy is a premium consideration. Alfa Laval’s purpose built systems include, fresh water generators, desalination systems, the SoftColumn deodorizer and heat transfer systems for HVAC applications. the heat transfer wall areas.